Kimberley Widger is an Assistant Professor at the Lawrence S. Bloomberg Faculty of Nursing, University of Toronto, Adjunct Scientist at the Hospital for Sick Children (SickKids), and a Faculty Member at the Global Institute of Psychosocial, Palliative and End-of-Life Care. She is also a Certified Hospice Palliative Care Nurse through the Canadian Nurses Association. Professor Widger’s vision is that every family of a child diagnosed with a life-threatening illness receives optimal pediatric palliative care throughout the illness regardless of where they receive care and the outcome of the illness. To achieve this vision, the overarching goal of her program of research is to examine and enhance the structures, processes, and outcomes of palliative care provided to children living with life-threatening illnesses, and their families. Her doctoral research, completed at the University of Toronto, was a multi-centre study to develop and test an instrument to measure the quality of care provided to dying children and their families from the perspective of bereaved parents. She also completed a post-doctoral fellowship at SickKids focused on knowledge translation and end-of-life pain management for children. 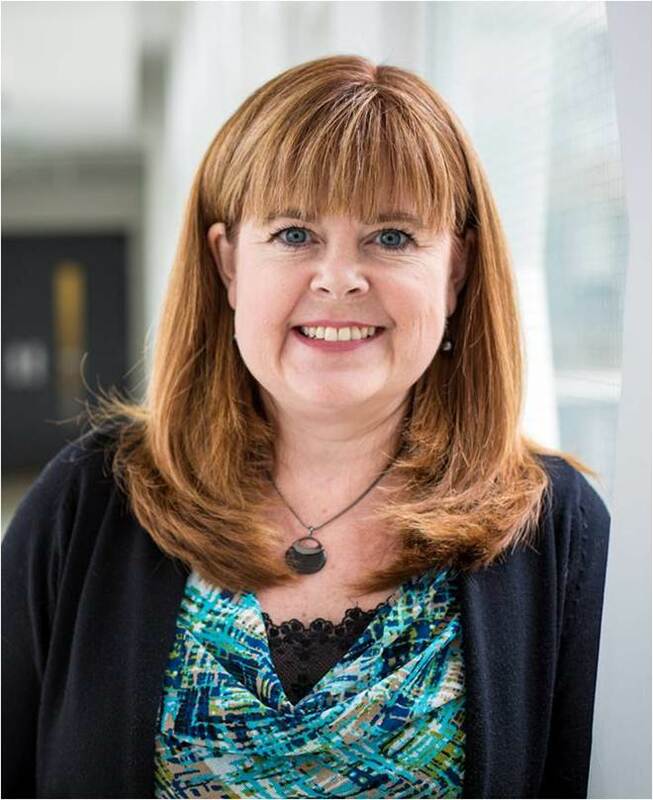 Professor Widger was supported by Fellowships from the Canadian Institutes of Health Research (CIHR) and Career Enhancement Awards from the Canadian Child Health Clinician Scientist Program (CCHCSP) for both her doctoral and post-doctoral work. She currently holds a Career Development Award from CCHCSP and the CIHR Strategy for Patient-Oriented Research.